Comment : Oil and Gas Field Development Techniques. 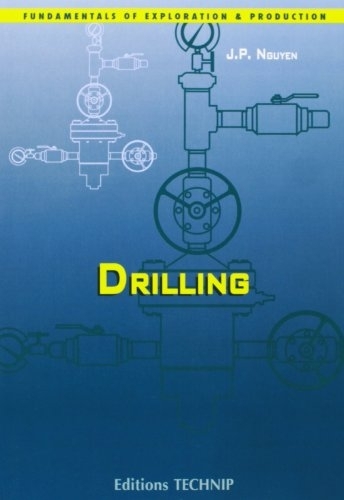 This book provides technical information on well completion, from drilling in the pay zone to production start-up. It also covers the main methods for artificial lift, and well servicing. The reader will find a discussion of the concepts and equipment that are indispensable for scheduling and designing completion and servicing operations. 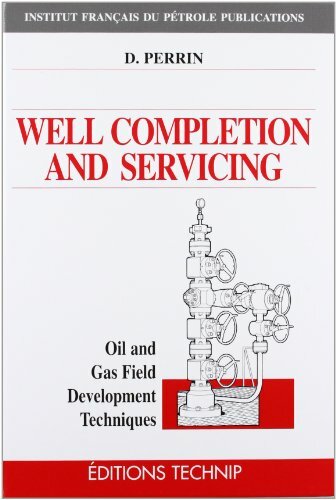 The book’s chief objective is to provide comprehensive information to those who require a thorough understanding of the completion engineer’s aims and the resources he needs for oil field development and production. 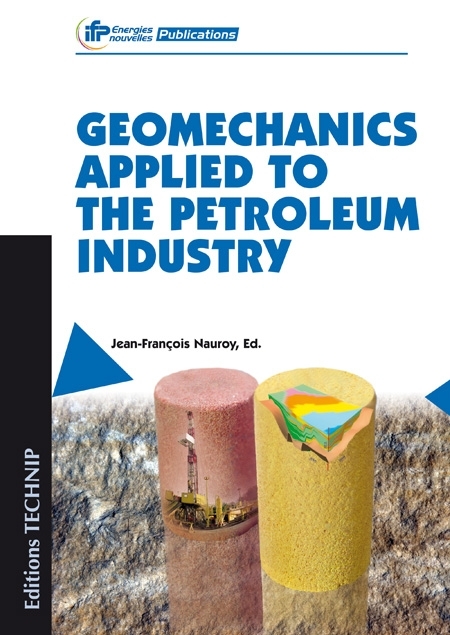 It is particularly well-suited to the needs of the specialist whose field of activity is located upstream from oil and gas production, e.g., geologists, geophysicists, and reservoir, drilling or production facility engineers. It should also be of use to oil company administrative personnel, including those in management, and those in the insurance and legal departments. 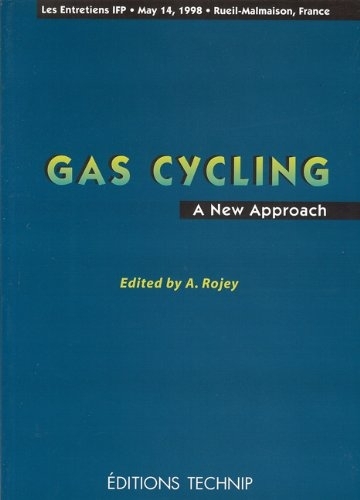 The text is fully illustrated, thus helping the reader grasp the basics of this highly technical field. 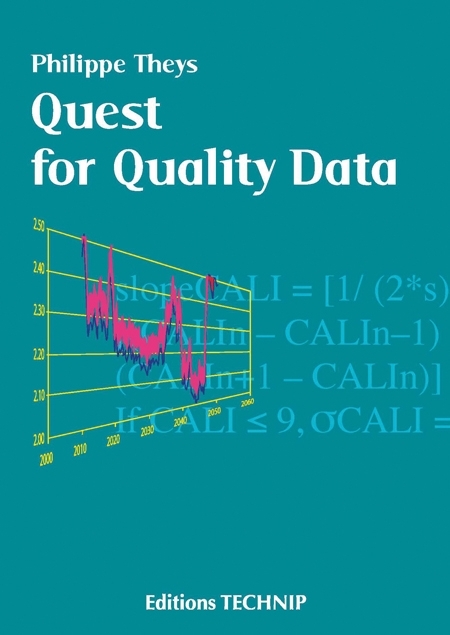 This book is available in French under the title "Production fond (La)". 1. Introduction to completion. 1.1. Main factors influencing completion design. 1.2. Overall approach to a well’s flow capacity. 1.3. Major types of completion configurations. 1.4. Main phases in completion. 2. Connecting the pay zone and the borehole. 2.1. Drilling and casing the pay zone. 2.2. Evaluating and restoring the cement job. 2.3. Perforating. 2.4. Treating the pay zone. 2.5. 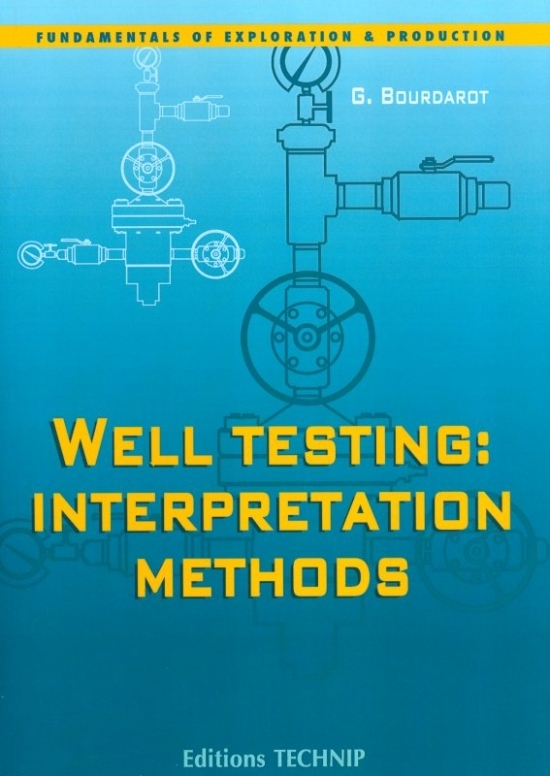 The special case of horizontal wells. 3. The equipment of naturally flowing wells. 3.1. General configuration of flowing well equipment. 3.2. 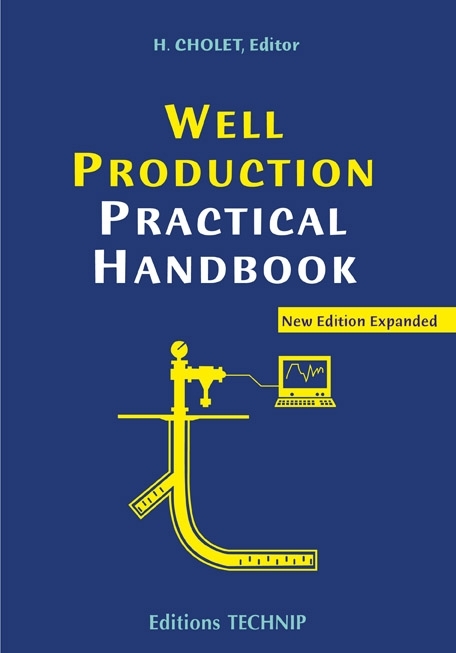 The production wellhead. 3.3. The production string or tubing. 3.4. Packers. 3.5. Downhole equipment. 3.6. Subsurface safety valves. 3.7. Running procedure. 4. Artificial lift. 4.1. Pumping. 4.2. Gas lift. 4.3. Choosing an artificial lift process. 5. Well servicing and workover. 5.1. Main types of operations. 5.2. Light operations on live wells. 5.3. Heavy operations on live wells. 5.4. Operations on killed wells. 5.5. Special cases. Bibliography. Index.